Cherie Hill Gall is a native of Virginia. Cherie concentrates her practice in residential and commercial real estate law. She is a title insurance agent with Ohio Bar Title Insurance Company, a subsidiary of First American Title Insurance Company. She operates Cherie Gall Title/ACS Athens, a full-service title agency furnishing title insurance and real estate closing services. Cherie received her Bachelor of Arts degree with distinction from the University of Virginia in 1978, and her law degree from the College of William and Mary in 1981. She is admitted to practice in Ohio and Virginia. Cherie is a member of the Ohio State Bar Association, and of the Athens County Bar Association (past President). She also serves as a member of the Board of Governors of the Ohio State Bar Association’s Real Property Section, and is a member of Ohio’s Real Property Specialty Board, which tests and certifies attorneys as specialists in residential and commercial real estate law. She became a partner in the firm after a varied career in public service. For four years, Cherie served as Athens County Domestic Relations Magistrate after working for two years as Assistant Athens County Prosecutor at the Child Support Enforcement Agency. 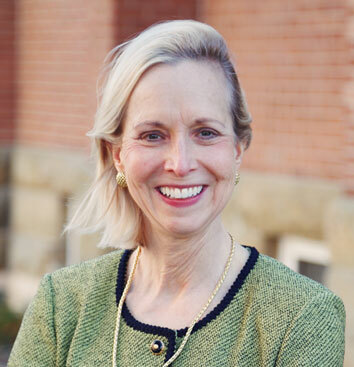 Cherie has also served as General Counsel and Business Law Professor at the University of Rio Grande. In addition, she served as Judicial Clerk for the Delaware Family Court in Wilmington, Delaware. Cherie served on the Board of Directors of the O’Bleness Health System, and was Treasurer and Board Member of Community Design, Inc. She also served as board member and former board Chair of United Appeal of Athens County, and served as a board member of The Athens Village.